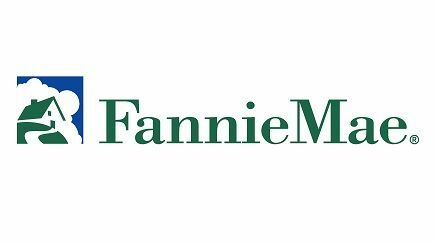 Federal National Mortgage Association, known as Fannie Mae, has awarded Associated Bank its Servicer Total Achievement and Rewards™ (STAR™) Performer recognition for 2014. The STAR program was created in 2011 to measure servicers across key operational and performance areas relative to their peers and recognize high achievement. Goals included reducing credit losses, creating value for taxpayers and keeping borrowers in their homes. Associated was specifically singled out for its performance in assisting homeowners, aiding the housing recovery and demonstrating excellence in general servicing processes.